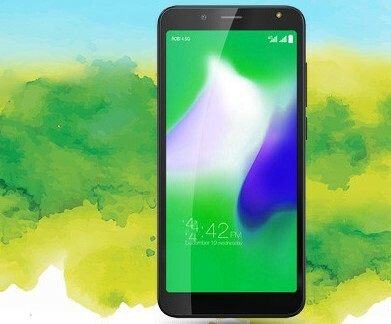 Robi Walton Primo EF8 Handset Offer 2019! Welcome to Walton Handset Offer. Dear Robi Customer, Robi gives a biggest Offer which name is Walton Primo EF8 Handset Offer. The Customer buy this Walton Primo EF8 Handset, Customer get 2GB Regular + 2GB 4G 4G for 30 days. After the activation the bonus, you will also be able to enjoy 1GB free data with 7 days validity for 12 months. After purchasing specific handset, generate a successful voice call to any valid mobile number to register for eligibility. You must have minimum balance in the main account to make a valid call. Bonus packs can be used only in newly purchased Walton smartphone. Finally, we hope that you have successfully understood about Robi Walton Primo EF8 Handset Offer 2019 full Concepts. Do you have any question about Robi Walton Primo EF8 Handset Offer 2019, Just Comment here? We solve your problem as soon as possible. Thanks for staying with us.